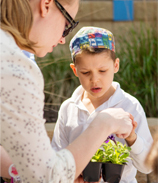 Recently, dozens of Jewish families have chosen Omaha as their home and are delighted they did. We chose to live in Omaha for so many reasons. There’s a world-class zoo, a wonderful children’s museum and art museum, parks and trails, and a vibrant music scene. 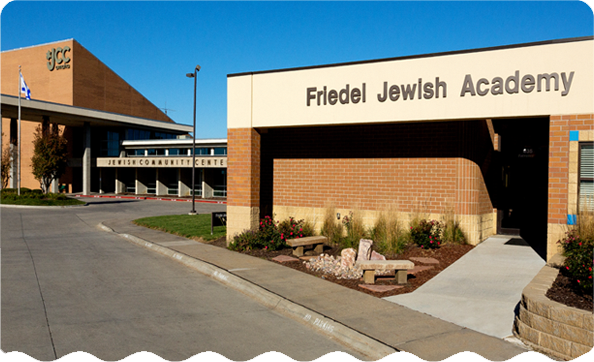 But what truly makes Omaha special is its Jewish community, which has been so welcoming to our family. 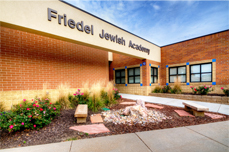 With Friedel, our synagogue, the Federation, and the JCC, there’s always something going on for every member of our family. Having been here for five years now, we can’t imagine living anywhere else.